THIS EVENT IS SOLD OUT! THANK YOU! What?! 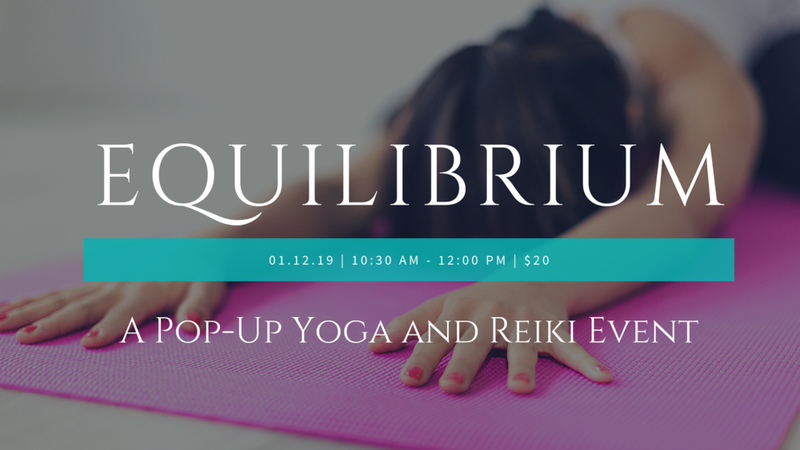 Did you say yoga and reiki? POP-UP SELF-CARE EVENT this Saturday! Let’s face it, you’re not doing anything that important on Saturday morning anyway, so you might as well spend $20 bucks on yourself!